This end of year events is a great way to make a splash and raise some cash. 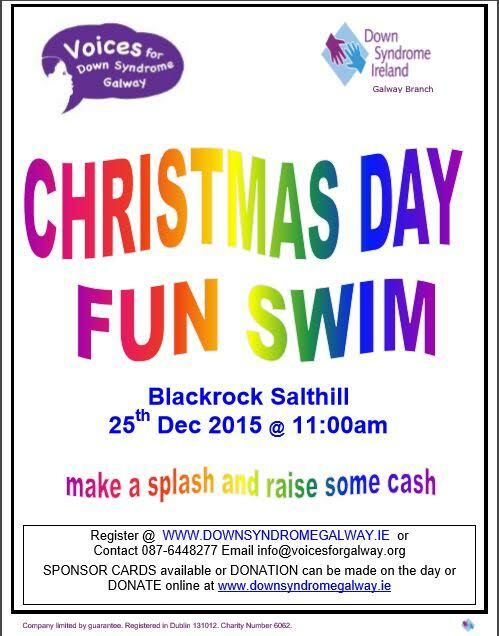 We are always looking for new participants (all ages welcome) willing to take a dip in the sea on Christmas morning and raise funds for their part. A great way to work up an appetite for Christmas dinner! If you can’t make it to Salthill, don’t worry you can still participate by taking a dip in your local river/beach etc.